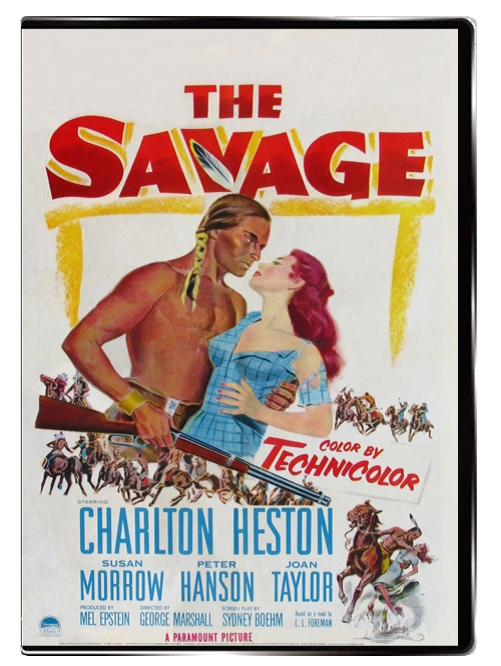 The Savage opens in 1868 on Sioux country, with a wagon train attacked by the aggressive Crow Indians. All are massacred except young James Aherne (Charlton Heston). Sioux warriors arrive on the scene and are impressed by young Aherne's fighting spirit. 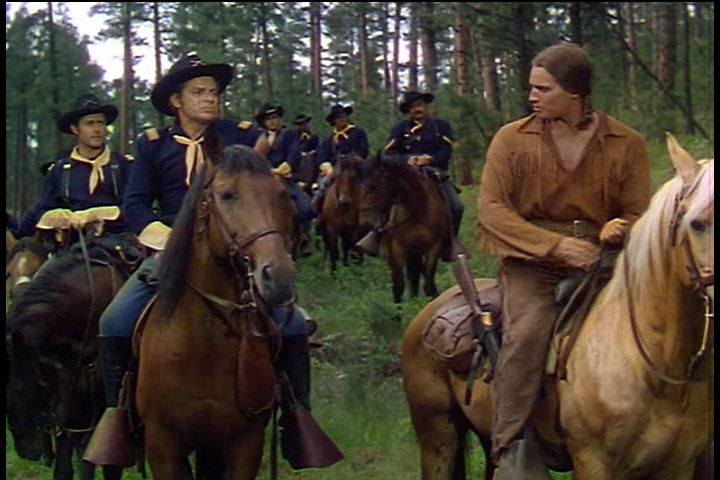 Chief Yellow Eagle (Ian MacDonald) adopts James into the Sioux and gives him the name of War Bonnet. Despite the title, Heston does not become a savage but instead grows into a very thoughtful, wise and well-respected member of the tribe who is sought after by the lovely Luta (Joan Taylor). His loyalty is tested, though, when tensions with the white man begin to come to a head. 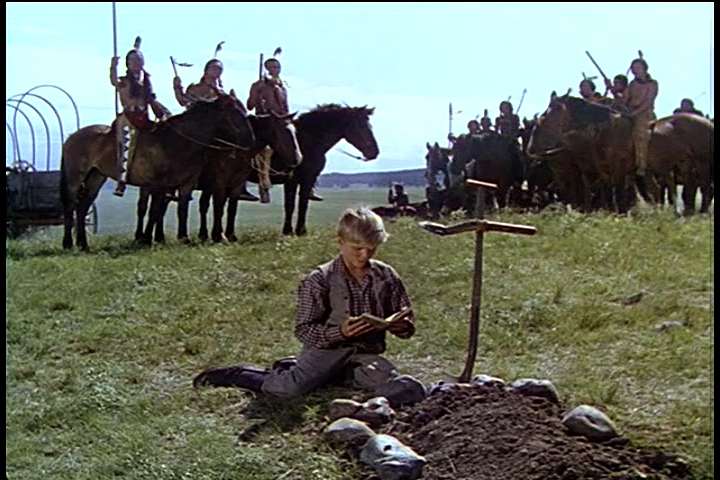 War Bonnet is the obvious choice to act as emissary between the two cultures, but finds himself torn as war becomes increasingly likely - and matters are not made any easier by his budding relationship with the lovely Tally Hathersall (Susan Morrow). As both sides prepare for battle, the pressure mounts for Heston to be a hero or a renegade, and bring peace or destruction for his Sioux brethren. This is an unusual sort of western which is very sensitive in its portrayal of the American Indians - certainly much more so than the typical film of the day. They are NOT savages (despite the title) but instead are treated as human beings who have wisdom and a legitimate struggle. Likewise, the white settlers and members of the US Military are (mostly) decent, kind people who want to avoid conflict if they can. These portrayals really help to drive Heston's dilemma. This was one of Heston's early pictures, but he certainly foreshadows his future successes with his usual majestic presence while delivering some very thoughtful, solemn and humane dialogue. The film is further aided by being shot on location in South Dakota's lush Black Hills, an area of splendid natural beauty and color which really pops off the screen. Peter Hansen, Richard Rober and Milburne Stone fill out the rather good supporting cast.